I have longed for a baby boy. For a son. Don't get me wrong I absolutely adore my two beautiful daughters. I wouldn't change them for the world. They are my world. 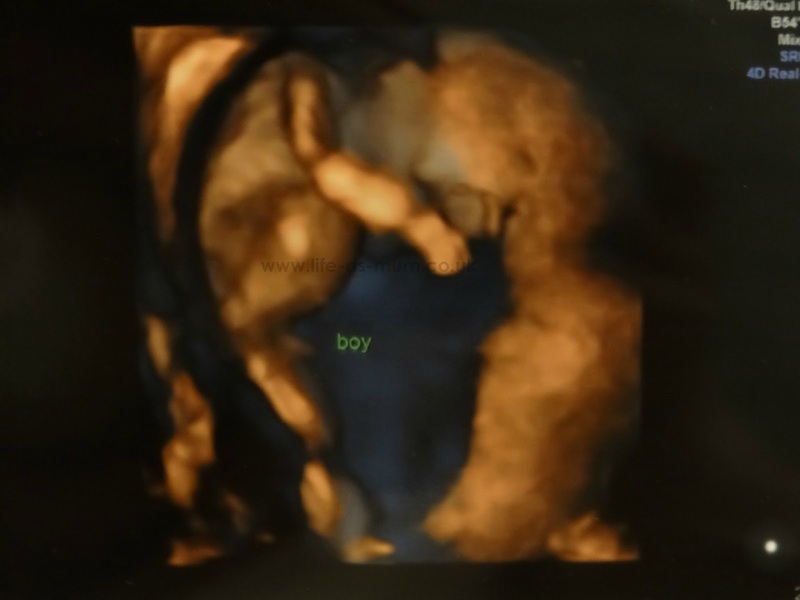 Being a Mam to two girls for over 6 years and then to find out at 14 weeks 5 days at my 3D gender scan, that I was having a boy, was just amazing. No words can describe how happy I am. Just knowing I am now carrying a little boy, for the first time. I am going to have a son. How amazing is that? My girls have a great bond. I couldn't picture another girl. I am glad my girls have each other and now they can help me look after their baby brother. A baby brother they are super excited to meet. When I announced my third pregnancy the girls had very different reactions. Elliw was super excited and Mia was opposite. She didn't want to know. Although she asked many questions about the baby most days. I was really worried with her coming into the scan room incase she had a temper or get emotional and wanted to go out of the room. When we travelled down to the scan place, I spoke with Mia and she said she was happy and excited. When she found out she was having a brother she did tell me she wanted another sister, but a couple of hours later I asked her if she was happy she was having a brother and she said YES! I can not wait to welcome our little boy into our family in July. Our first ever Summer baby and our first ever baby boy. We can not wait to meet him, he is so loved already. Congrats. This is such a great news. Happy for you. Congratulations. Best of luck with the pregnancy and I'm sure the girls are going to adore their baby brother. 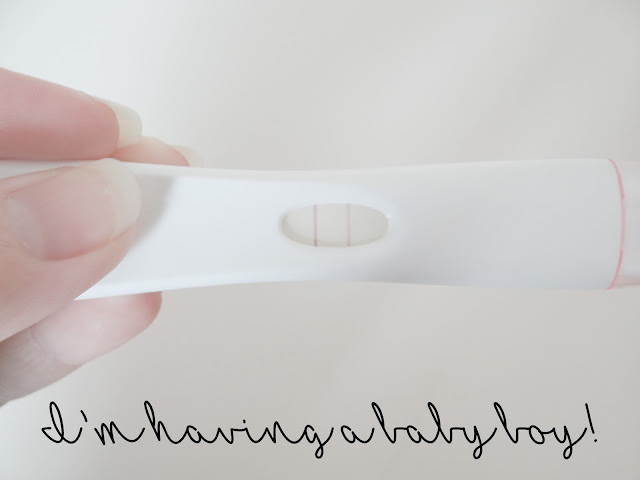 Aww congratulations! I have the same, two girls and a boy. It has been a bit of a shock to the system how different boys are though! Congratulations. I have a son and a daughter, I always thought a daughter would have a closer bond to her mother but my son and me have a connection that I never had with my daughter.